The nearly five-star product on Sephora is taking over the beauty world — and for a good reason. As market research firm NPD found, Donna Karan’s Cashmere Mist Deodorant is the best-selling luxury beauty product in the United States. NPD Group, a consumer insights and research organization known for its comprehensive beauty market research since 1996, found that Donna Karan’s Cashmere Mist Deodorant is not just your average antiperspirant. 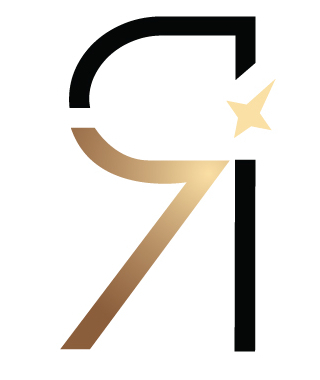 The luxury product is taking over with its smell and benefits. The most familiar deodorant is typically in a powder stick. You rub it on, let it dry, and pray that you don’t get white marks when you put on your shirt. Well, not with this luxury item. Cashmere Mist Deodorant actually rolls on your skin, and has a massive cult following. According to Allure, one Cashmere Mist Deodorant is sold every two minutes. On top of your average deodorant and antiperspirant benefits, the smell is what sets this product apart. 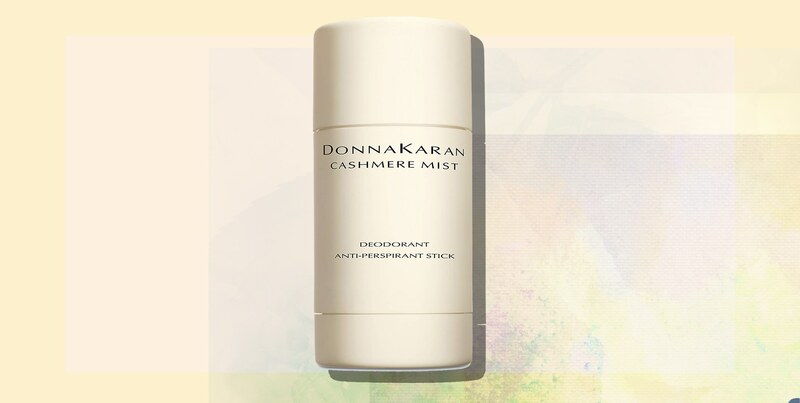 According to the website, the Cashmere Mist Deodorant smells like the signature Donna Karan perfume by the same name. According to reviews on the site, it’s not too strong and doesn’t compete with any scent that you might be wearing. While there are lotions and creams with the same name and scent, the deodorant is overall the most popular. Despite the high-end price for a deodorant, people seem to think it’s fully worth the price retailing at $28. There are plenty other deodorants out there, but apparently none quite like this.